These days we have high expectations for our living rooms We demand so much from them! They have to be ready to have guests over at any time for an impromptu TV viewing party. They become our second office as we want to spread out in a comfortable spot to finish off a few tasks. The living room needs to be a place where we can relax and melt stress away. Want to get your living room in shape for all it has to do? We’ve got a list of 15 tricks you can use to get effortless and enviable style. Let’s start our list now! Build your own palette by picking colours that flatter your space and complement your style. 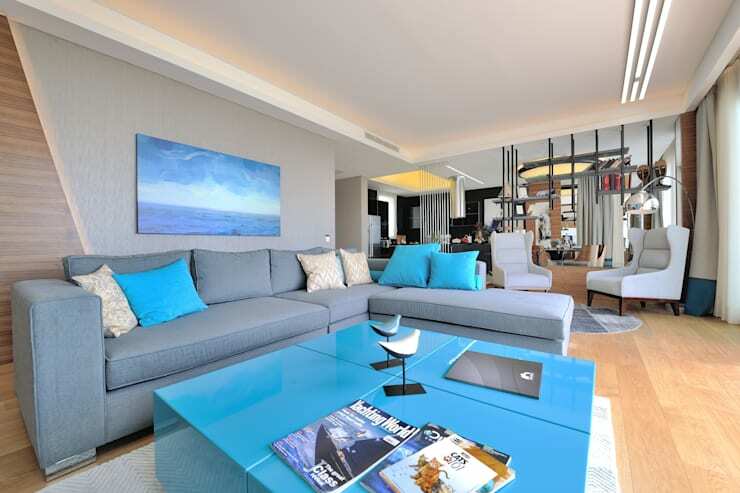 See how indigo tones in the living and dining spaces creates a cohesive space? Gorgeous! 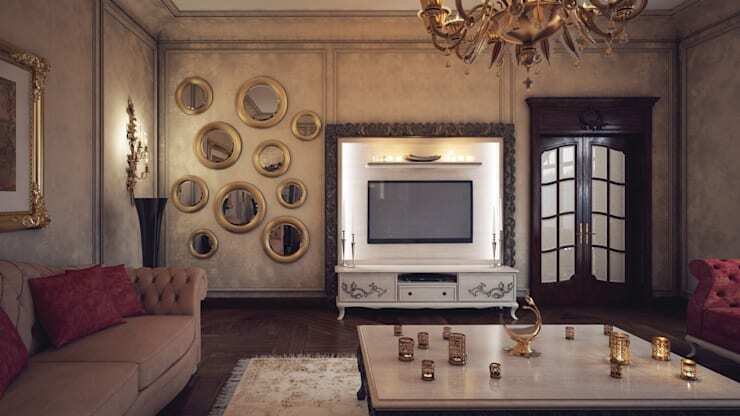 We love mirrors because they are practical and they brighten up the living room. Use a few small mirrors to get a look like this in your home. Round-shaped porthole style mirrors are a trendy choice. Check out this quirky teapot fixture! Your living room is a showcase of you and your home so let your creativity run wild. 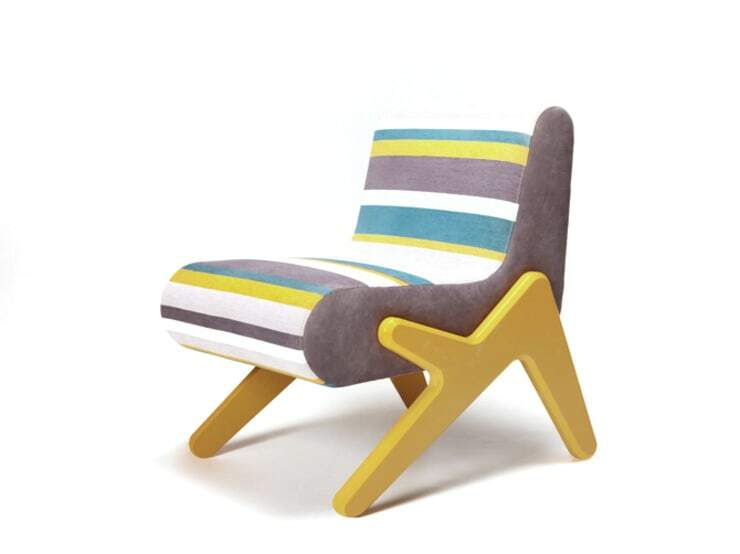 Rather than assemble it yourself furnishings, try to invest in one standout piece. This funky divan adds visual interest and personality to a living room. Perfect for globetrotters! The simplest way to get a fresh look in your living room is to update the textiles. A small change like new cushion covers can lead to a big style payoff. Much maligned in the past, the wallpaper of today is easy to use and trendy. 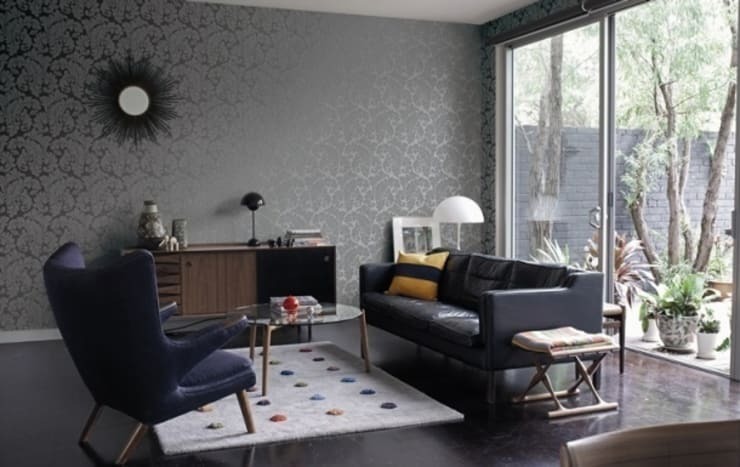 In this room, the wallpaper sets a subdued and sophisticated mood. Open your heart up and give it a try! 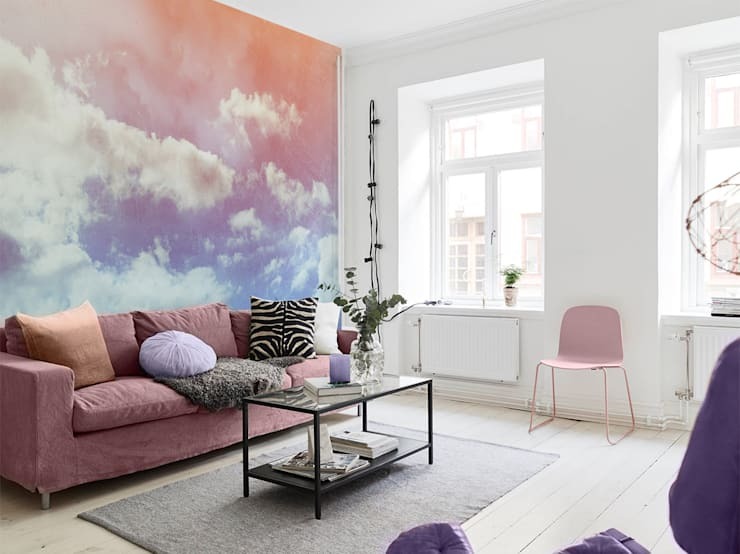 Do you have big dreams for your living room but only a tiny budget? Try a DIY upcycling project to get more style in your home. The nightstands and end table in this room bring sweet vintage style to the room. This is another easy trick to making your style more put together. Keep vases and pots around so you can fill them with seasonal plants and flowers. Nothing can bring freshness and beauty to a space like a fresh bouquet. Since we spend a lot of time in the living room, it makes sense that we want the perfect pieces for our home. Try getting furniture custom built. It will save you the headache of searching for the perfect piece! A massive living room coffee table is perfect for a family or a couple who like to entertain. It’s probably too much for one person. 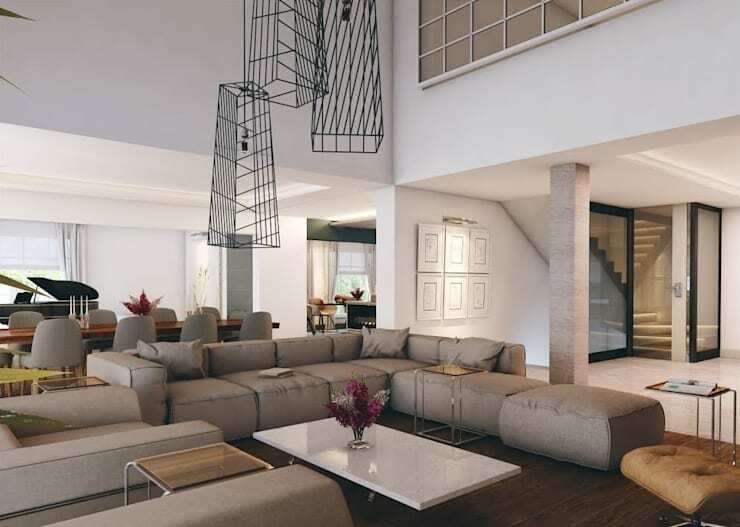 Make sure that your living room is conducive to your lifestyle. Awkward or narrow sections of living rooms are underused. We want you to make the most of every space in your home. 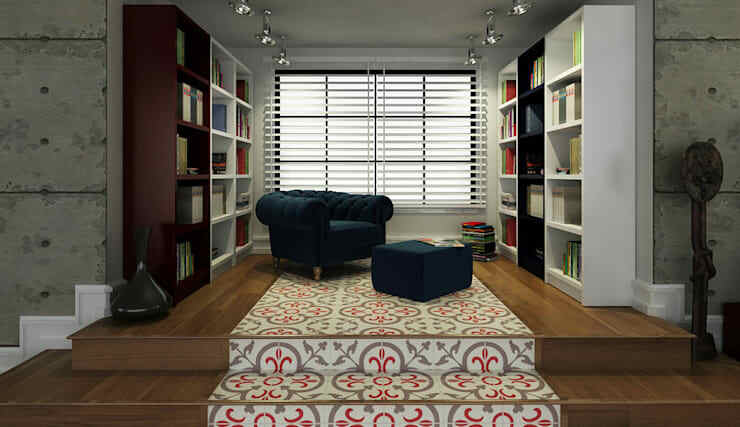 Check out this reading nook! It’s the perfect solution for an awkward part of your home. 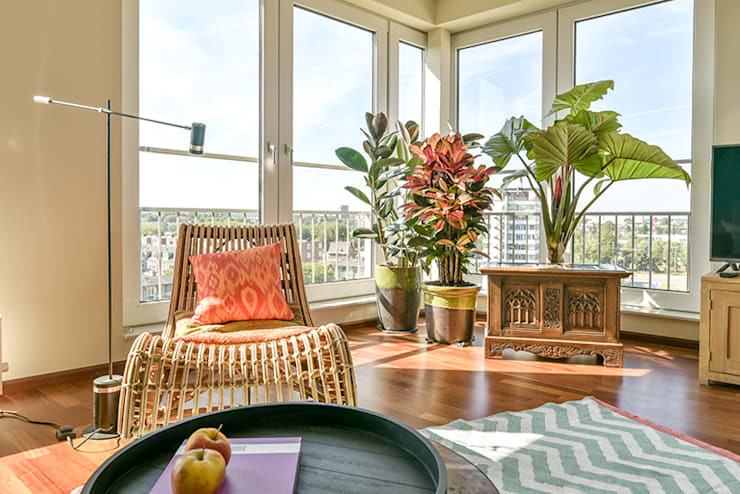 Air purifying houseplants are a low-cost way to beautify the living room. A bit of tropical style on a cold and grey day always lifts our spirits! 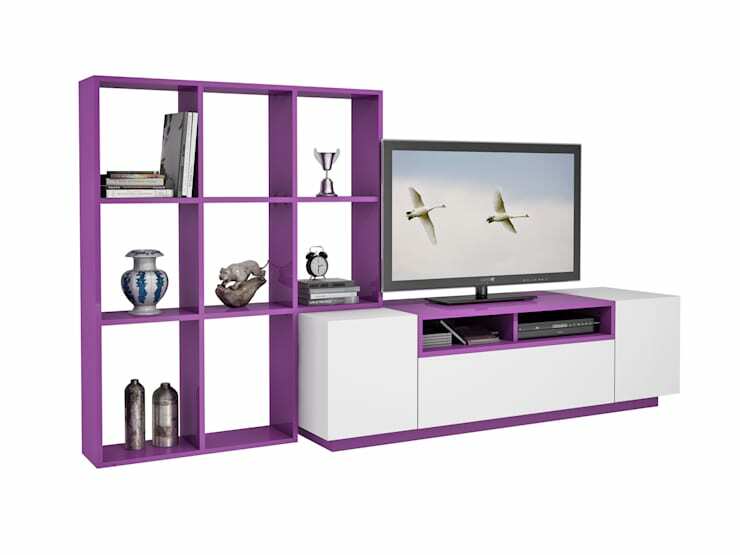 If you use your living room as the entertainment hub of your home then you need a modern storage solution. Your TV and accessories will thank you! We love living rooms where there’s a cozy spot for one. 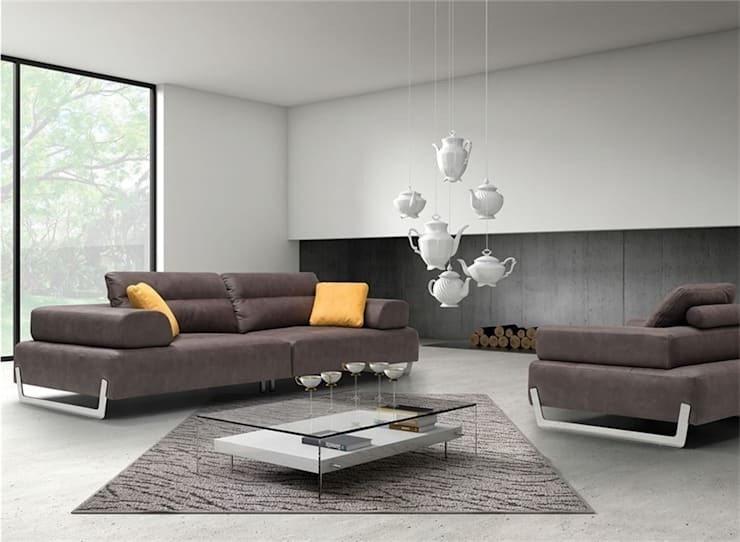 It creates a dynamic feel in the living room and looks enviably stylish. 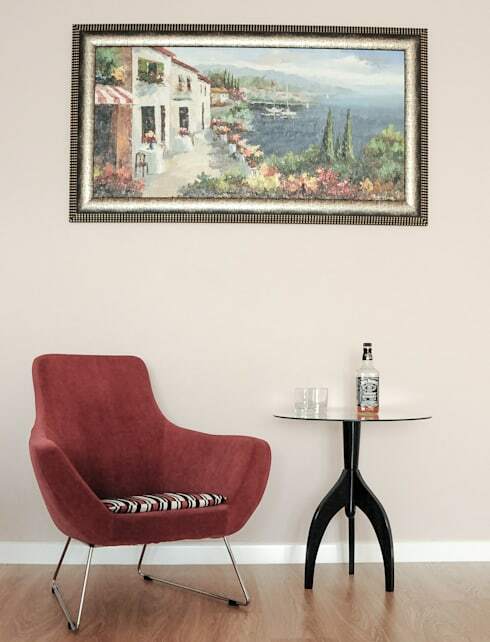 Our last simple design tip is to use a pastel colour pallet in the living room. It creates a soft vibe that soothes and relaxes. Perfect for those who come home and crash on the couch after a long day! We hope you enjoyed our list of 15 tricks to an enviably stylish living room. There’s plenty of simple ways to get more style in your home. Connect with a professional on homify if you want help getting the perfect look for your home. Want more home inspiraiton? 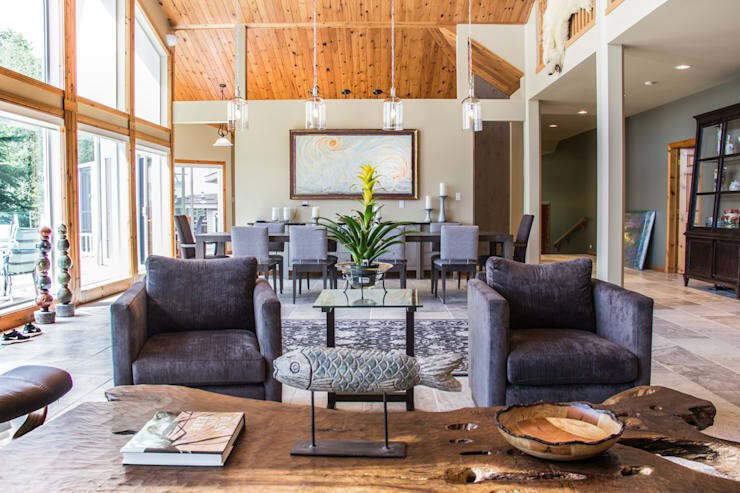 Check out our feature on 6 mistakes to avoid if you want a cozier home! How will you create enviable style?